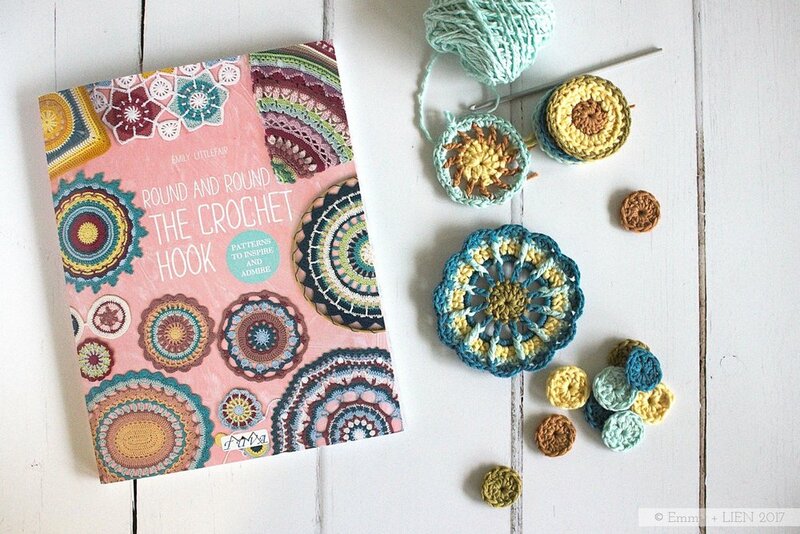 A review of Round and Round the Crochet Hook, a beautiful new book by Emily Littlefair (aka The Loopy Stitch). There was once a little boy, of a generally sunny but also pensive disposition, who often struggled with bad dreams. 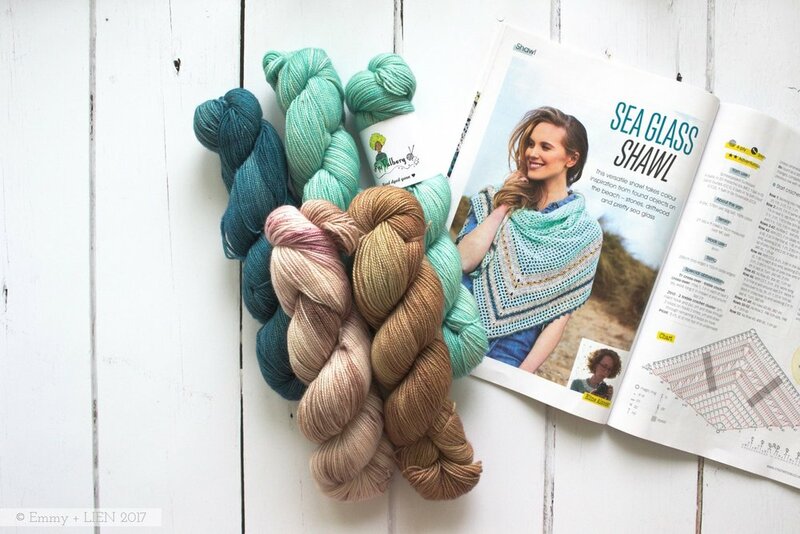 Lyonesse by Blacker Yarns is a 50/50 blend of linen and wool. Find out what it's like to work with and what to use it for. I can now count the number of weeks until Bug arrives on one hand. My desk is a happy mess of beads and things. I'll knit a little, dream of tiny outfits for those even foggier first weeks. 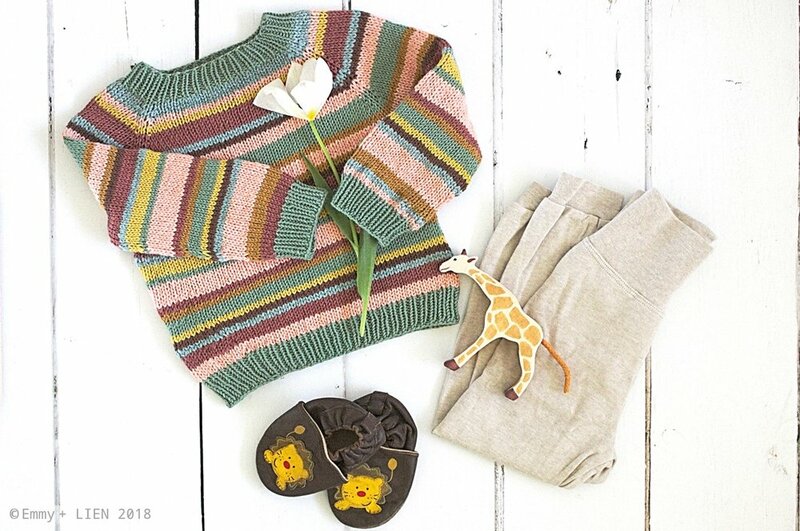 Ulysse by de rerum natura is a merino yarn produced in France in an ecologically and ethically sound way. Find out what it's like to work with and what to use it for. About a year ago I decided to try being a little less random with my personal makes. It hasn't come easy to me; I've still ended up with some very last-minute makes and many more unfinished ones. Still, by the middle of last summer I did have one outfit that ticked all the boxes.